Showrunners David Benioff and D.B. 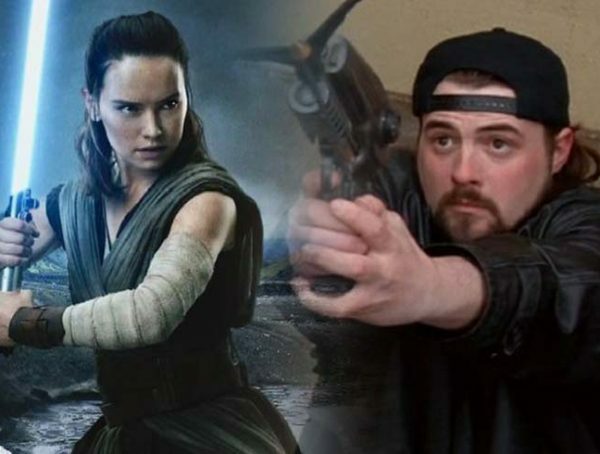 Weiss are set to cap off their fantastic run of Game of Thrones next month, and after that wraps they’re off to Lucasfilm to work on their series of Star Wars movies. 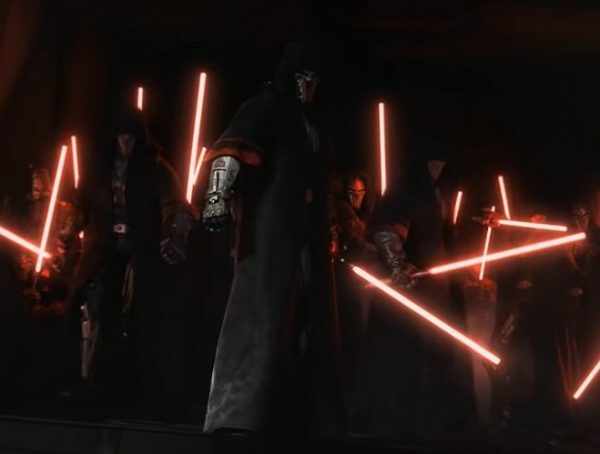 While nothing official has been announced, a rumor has been confirmed that the movies the duo will focus on will be set in the time of the Old Republic. The show is said to take place hundreds of years before the Skywalkers ever bothered the galaxy, and the series is said to be aiming for a feel of a mix between Star Wars and Lord of the Rings. 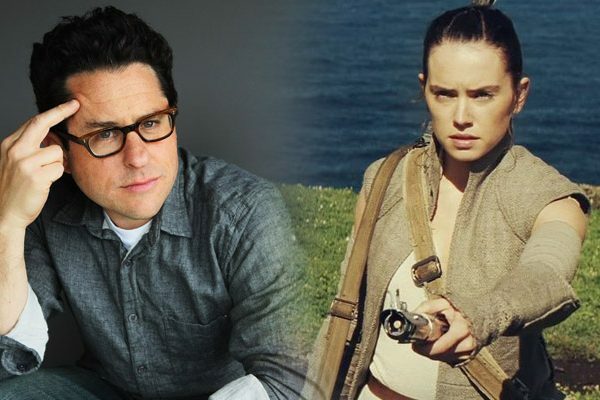 While Episode IX is currently the last thing on the Lucasfilm lineup, a lot of people are hoping that we get some official announcement at the upcoming Celebration next month. The movie is said to be starting production this fall already, and I think fans would be hyped if we could just get a title or some short description of the movie. For now, fans can just look forward to Star Wars Episode IX which comes out Dec. 20.